Every day we have a choice. A choice to walk with our head held high or downcast. No one can make us walk a certain way. It all comes down to what we believe. This was displayed to me last year at a Spartan event. A Spartan finisher walked by slowly as if carrying the weight of the world. His face was downcast and he limped a little because of an injury. My friends and I called out “Great job on the Spartan. You did it!” The finisher mumbled “Thanks” and limped away. About ten to fifteen minutes later, the same guy walked by again and stopped to talk to us. I barely recognized him. He had a huge grin on his face and walked with pride. He shared with my friends and I that he had placed and did a lot better than he thought. The change in this guy was amazing. We congratulated him and he walked away with his head held high. As I watched him, I still couldn’t get over the change in this Spartan finisher. In that moment, the Holy Spirit whispered to my heart and said “How often do you walk around defeated? Limping and worn?” I felt convicted and thankful that God would call me out. If I am a child of God. That makes me a daughter of the King of Kings. Each day I have the choice to walk with my head held high. I choose to believe in the truth of where my worth and value come from. No matter what people say I need to rest in God’s truth. The same is true for you friend. 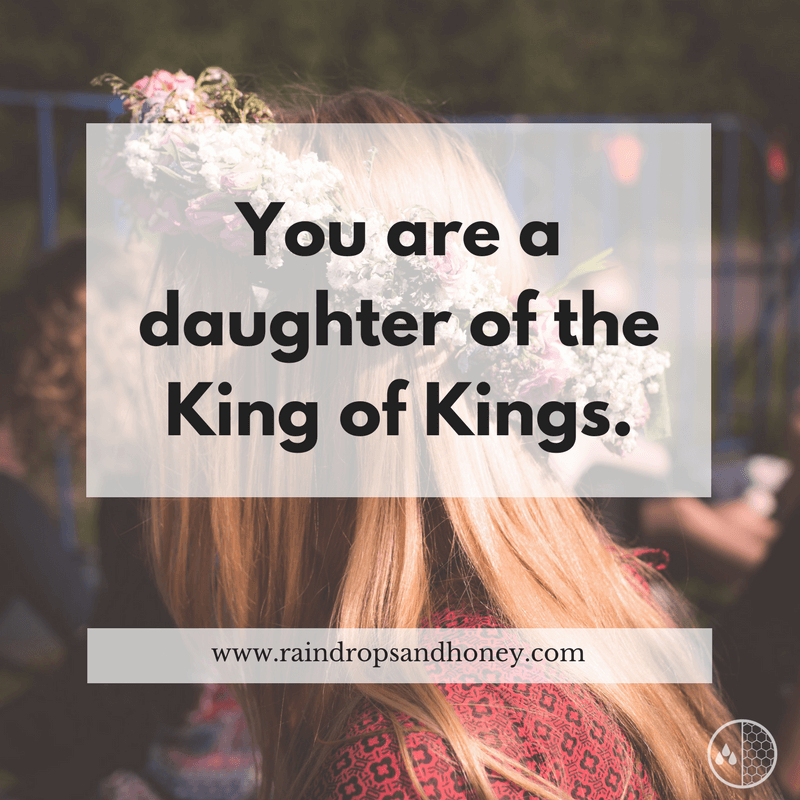 If you are a believer, you are a daughter of the King of Kings. It really all points back to a choice. What will we choose to believe about ourselves? Will we believe the truth of God or the lies of man? Let’s choose to walk in victory. 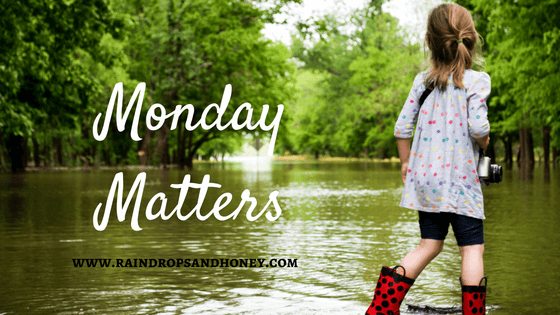 Hold your head up high today! ← Mom, what’s for dinner?